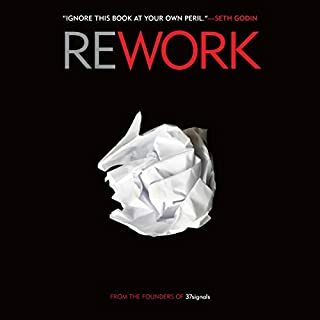 By the man who helped invent the red-hot management process known as "Scrum", Scrum unveils what is wrong with the way we currently do work, and how a simple set of principles, applied in exactly the right sequence, can accelerate productivity and quality as much as 1,200 percent. Scrum (which gets its name from the formation in rugby in which the whole team locks its arms to gain control of the ball) is the reason that Amazon can launch a new feature on its website every day. It's why the Red River Army Depot in Texas was able to roll out armored Humvees 39 times faster than before. It's how the FBI finally created a massive terrorist-tracking database. The reason for the rapid embrace of Scrum across so many disciplines is simple: organizations that implement Scrum typically double productivity and quality - and sometimes the increase can be as much as 12-fold. But the promise of Scrum as a project management tool extends far beyond business. Much as Atul Gawande did in The Checklist Manifesto, Sutherland shows how this unique approach to problem solving and team optimization has nearly universal application. At bottom, Scrum is about coming together with your team, looking at what you're doing, and course correcting. It may be the key to solving some of this era's most intractable problems. 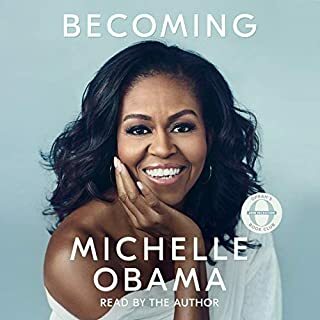 Please note: The author has intentionally omitted three consecutive pages of the 256-page print edition from this audiobook. Ayant commencé le livre avec quelques vagues notions de scrum, j'ai trouvé le livre extrêmement intéressant et instructif. On y apprend le pourquoi et le comment, chacun en détails. Les histoires sont un peu longues parfois mais permettent de bien saisir l'intérêt de chaque pratique. 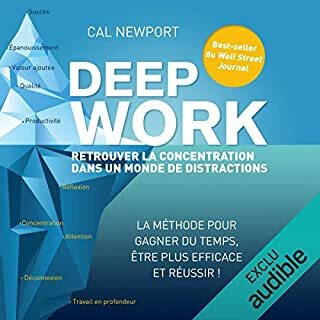 Ce livre m'a changé ma vie par le déclic qu'il m'a déclenché. Passionnant et pertinent. Le narrateur retranscrit parfaitement le message et donne envie de partager cette découverte avec toute ses connaissances. 85 sur 89 personne(s) ont trouvé cet avis utile. The book had some really good overall concepts, which I have no doubt work very well when implemented. I definitely agree with all that the author spoke on about organizations needing to use a different method and scrum really does sound like a great option. I will likely bring it up in my own place of work. My issue is that the entire book (except the one-chapter index at the very end) was basically just the author trying to explain scrum's achievements, which I pretty much already understood by reading the book's description (which is why I bought the book in the first place). He gives example after example of organizations that were using an archaic system for years, didn't want to change until they had no choice, then they implemented scrum and all their problems went away. I definitely believe that what the author says is true, but I feel like the entire book was just these same stories over and over again, like he was trying to convince his readers that scrum really does work, as if we still didn't believe him from the first ten times he told us. I think it's cool how his son read the audio book, though he did come across as a bit arrogant with a touch of mild sarcasm scattered in from time to time. 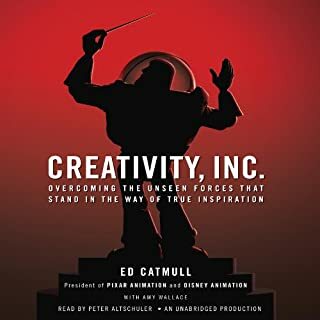 Overall, I'm not unhappy that I bought/listened to this book, but I'm not crazy about the fact that 90% of the time I spent on it was pretty much pointless. I needed a quick introduction to scrum and decided to go to the source based on the reviews. I was ultimately disappointed with the audiobook. There is way too much proselytizing and self-congratulating going on in it for my taste. I just wanted him to cut to the chase and explain the method. As another reviewer mentions, he also seems to have fallen into the trap that he has found a panacea for all the world's ills. The author follows a trend very common in technology writing of using lots of testosterone driven analogies and metaphors. Even though he is all for diversity in teams his language would be a major turn-off for a significant percentage of the population. It does eventually cover the ground but I would have preferred a shorter book by someone else that ditched the evangelical zeal. 44 sur 48 personne(s) ont trouvé cet avis utile. 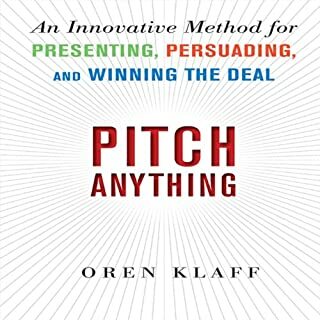 A 7 hour sales pitch "made for why, not how"
I actually would, it was not a bad book by any stretch and I learned a fair bit. However I feel this book could be quickly cut down by 3 hours. This guy is super self-indulgent. I enjoy scrum and I love that he is passionate about his creation, but it's painful. Which character – as performed by JJ Sutherland – was your favorite? The book focuses on the reasons and benefits of using scrum but does not go into the details of how to use scrum. Very useful if, like me, you are new to the concept. 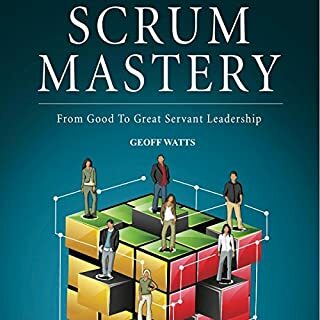 The only complaint I have is that the author overstates his case and goes so far as to present scrum as the solution to all of he worlds problems. That was a little bit silly. 39 sur 44 personne(s) ont trouvé cet avis utile. The book definitely sold the methodology well but you certainly don't come out of it knowing how to do the methodology. 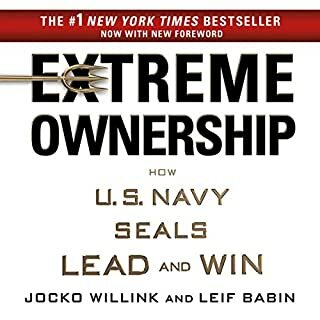 This book is more about the why then the how. 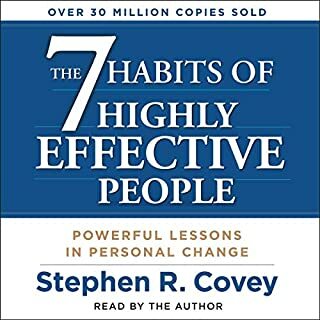 This was an amazing book to listen to. it was very clear on what scrum is, how it came about, and how to properly implement it. The numerous real world examples really helped solidify the teachings. I've been an agile developer since, well, before there was a manifesto. I've been Apache Agile, Extreme Programming Agile, and, nowadays, on my team we use Scrum with all the trimmings. 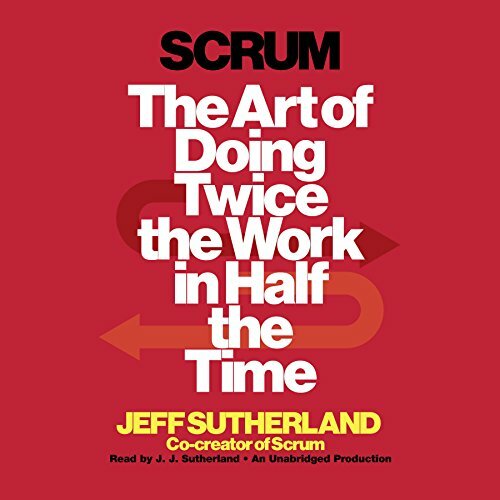 Sutherland's book is helping me gain a new respect for Scrum, and also helping me see some places where our own practice can be improved in small but significant ways. The book is full of hard advice and riveting anecdotes, including how the FBI uses Scrum to keep us safe, and how Scrum brought us ATMs and prescriptions by mail. 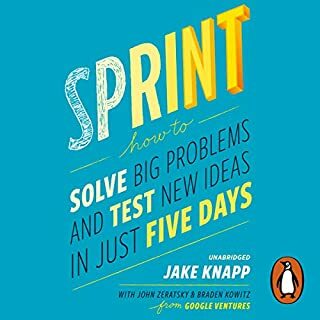 A key theme of the book is that Scrum isn't just for manufacturing or for software, it's for planning and managing any process subject to constraints: Weddings, Black Ops teams, Frontline News Correspondents, Home Improvement Contractors -- you name it! Best of all: Sutherland's book is totally boss-friendly. If you have, or you are, a manager, CTO, or CEO that doesn't really get what Scrum is about, but would be willing to learn: this is the book to read first. Or, if you practice Scrum yourself, and think you know it all, trust me, you don't. Newbie or not, this may be the last Scrum book you ever need to read. 86 sur 102 personne(s) ont trouvé cet avis utile. Good for Scrum beginner and experts also. Beginners should read additional info how to implement it in different scenarios. Felt it was a very good intro into the topic. Good case study's. Maybe a bit to many of FBI, military stories for non us readers. Das Buch fängt bei den Grundlagen an und geht nicht weit darüber hinaus - wer bereits Erfahrung mit Scrum hat, wird daher nicht all zu viel lernen. Trotzdem habe ich einigen Wert aus dem Buch gezogen, da ich mich auf die Kern Ideen hinter Scrum konzentrieren konnte (Übergaben zwischen Teams / Abschnitten eines Projektes vermeiden da sonst Informationen verloren gehen etc). Zum Schluss hat mich ein wenig gestört, dass sehr viele Kriegsgeschichten zum besten gegeben werden - ich meine damit wirklich die Erfahrung des Autors beim Militär. Zum Schluss klingt es auch ein wenig Selbstverliebt - wie toll Scrum ist und dass es alle Probleme in der Welt beseitigt. Aber vermutlich muss man von seiner eigenen Errungenschaft auch so überzeugt sein. 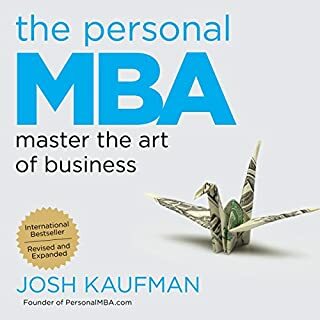 The personal experience and career the author draws upon is astounding. He has been in academia, the military and business and has actually implemented and refined his methods. The book has a positive tone and is written consisely. 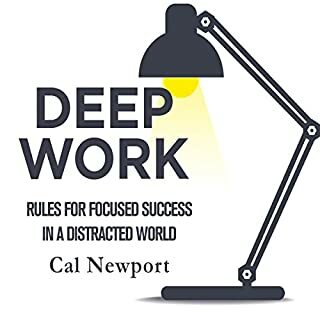 The concepts go against current practices and are probably much more efficient than current procedures, making this book a must read for every person in the work force, especially managers. Was hat Ihnen das Hörerlebnis von Scrum besonders unterhaltsam gemacht? 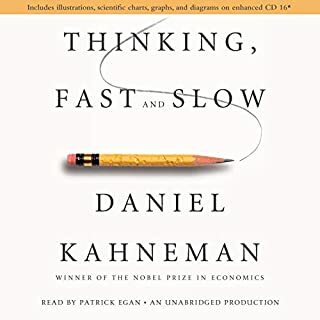 I liked the book's content, structure, depth of easy to grasp principles and examples, as well as the way it was read by the author's son who had co-written it with him. Welches andere Buch würden Sie mit Scrum vergleichen? Warum? 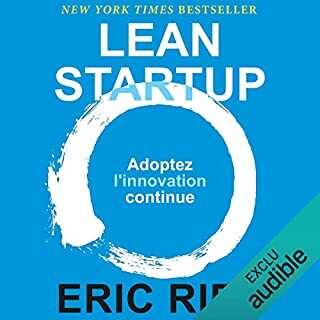 The Lean Start-up to see a currently quite famous book that leverages J. J. Sutherland's methods and insights. Welche Figur hat J. J. Sutherland Ihrer Meinung nach am besten interpretiert? J. J. Sutherland is the inventor of Scrum. The book is very content rich. 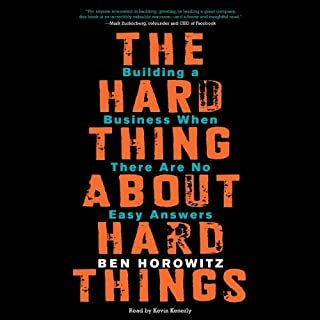 I can highly recommend hearing it and then thinking about how you would apply some of its findings to your current (business) problems. Hat mich begeistert und motiviert damit zu arbeiten - passt super um die Bearbeitung von Projekten effizienter zu gestalten. Ich werde das Buch direkt noch einmal hören - dies ist ein Buch, welches man besser in geschriebener Form hat - vielleicht kaufe ich dies auch noch. Meine Prognose: Wenn Sie Scrum noch nicht verwenden, hat dieses Buch eine gute Chance, auch Sie mit der Begeisterung des Autors anzustecken. Schon alleine die vielen Erkenntnisse zum Thema "effektive Zusammenarbeit" lohnen das Anhören. Beispiele aus verschiedensten unerwarteten Einsatz-Bereichen und geographisch aus der ganzen Welt, incl. Europa. The author paints a colorful picture of himself as a war hero and genious inventor of scrum, which is to just about to conquer the world. He seems to casually interpret about any reasonable agile aspect of any project he advised as "being scrum". On the other hand: The book does actually give a general overview about what scrum is. Still, this is presented in a very basic manner and could easily have been boiled down to half an hour. 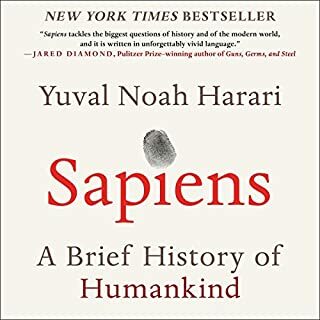 Especially disappointing is that there are promising references to the appendix all over the book, when in the end you have to find out that the appendix is a nine (!) minute recap/index of what you have just heard. What actually made me scratch my head in disbelief was the section about the Fibonacci-Sequence/Golden Ratio thing. He does not make the distiction between those two and just gabs about how we humans are miraculously preprogrammed to like those numbers. Why would anyone write about something when they obviously did not even care to read the wikipedia entry?! Its not that hard to explain why those numbers acutally make sense. Also: revenue going up from 15 to 60 is NOT a 400% increase! 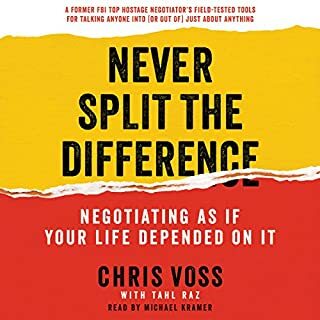 So, if you want to listen to an audiobook full of success stories related to scrum and agile concepts (and the occasionally war story), buy this book. If you are interested in how to implement agile concepts into your field/business/... 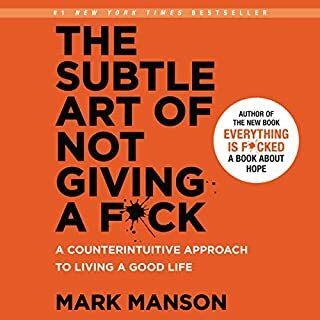 I'd suggest you find a more practical book, which is what I am going to do right now. Sutherland macht Lust auf Scrum. Er gewährt einen Blick auf das, woher er kommt, liefert beeindruckende Beispiele für die Anwendung und beschreibt nachvollziehbar die Essentials der Methode. Man kann nicht anders als es schnell auszuprobieren. I hardl knew something about Srum before but it popped in other literature every now and then. 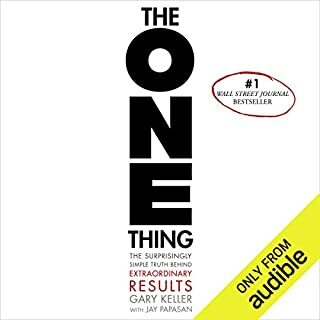 This book is exciting, the speaker's voice ans intonation is likeable and the content is valuable!